Whether it's for making the entrance to the basement secure, for workshops or as a door connecting the garage with the rest of the property. 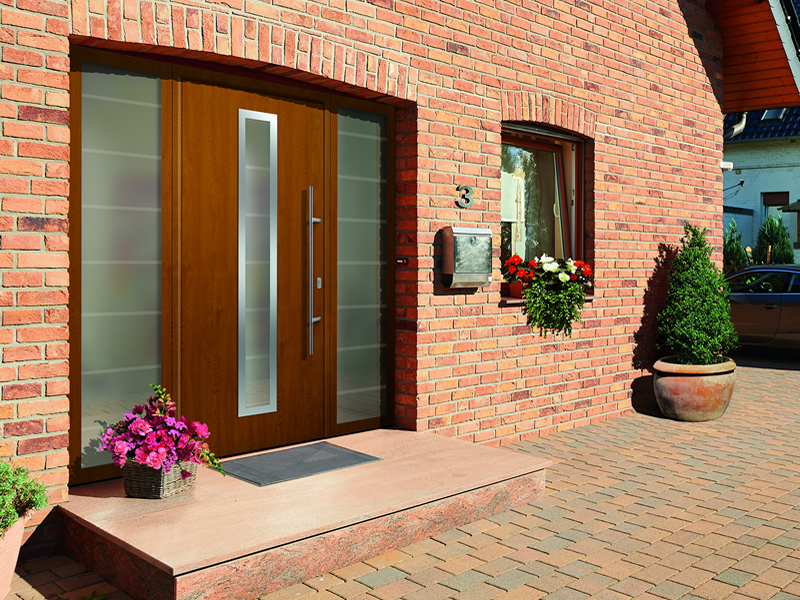 A&A supply and fit doors for all areas in your home or work place. 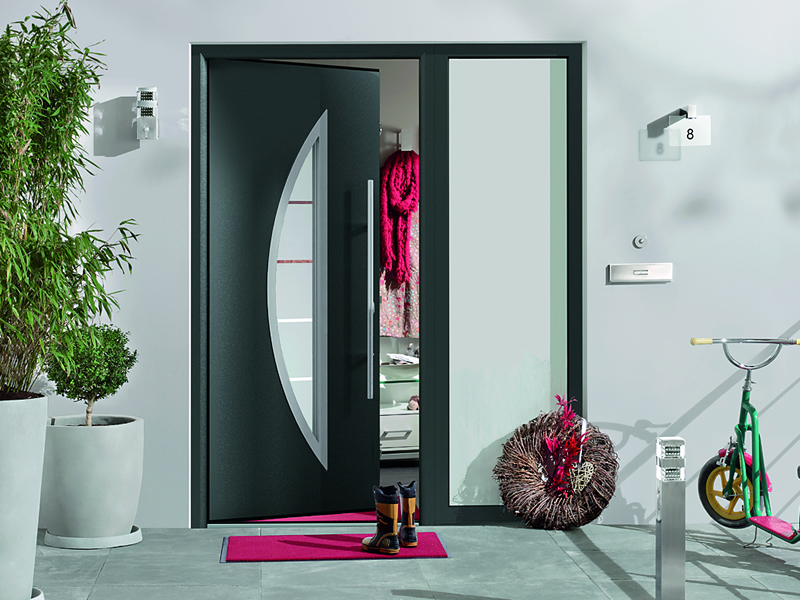 Our doors are available in a large selection of styles. 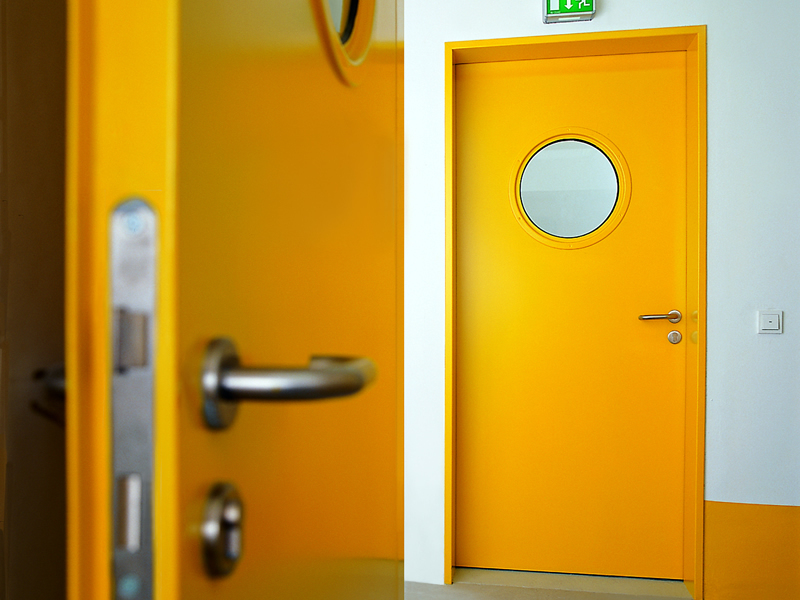 Every aspect of our security doors guarantee that you get the very best security for your commercial or domestic premises offering you peace of mind your looking for.